The Horror Movie BBQ: My All Time Favorite Survivor Series Teams! 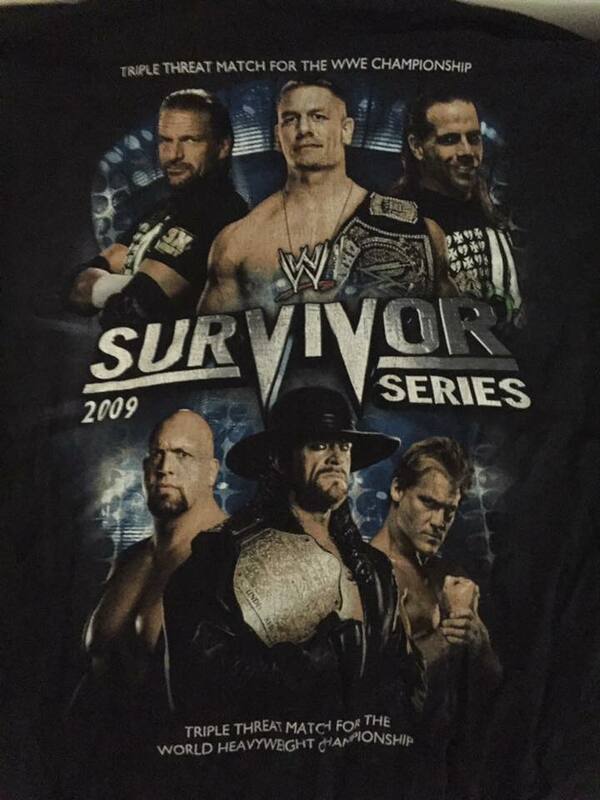 My All Time Favorite Survivor Series Teams! 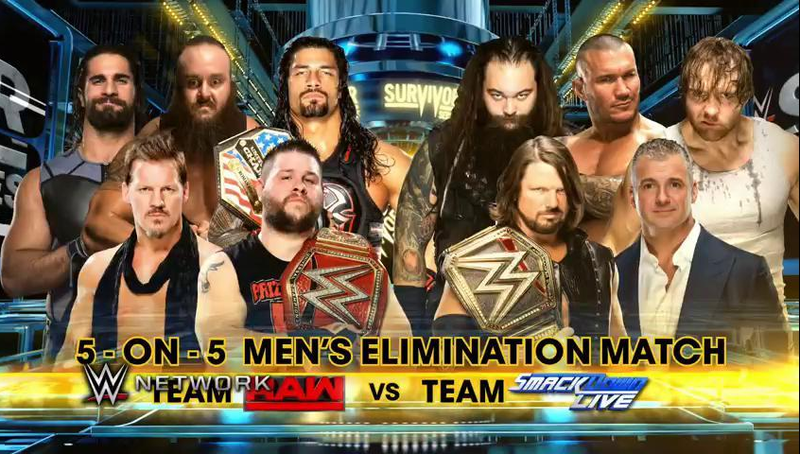 Ahhh...the 30th annual Survivor Series happens tonight and I am hyped! 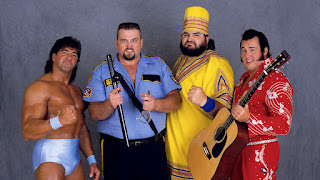 I always loved Survivor Series as a kid. The unique aspect of seeing 4-5 wrestlers who would normally never be around each other to take on their most vicious rivals. It was a lot of fun to watch and it made Thanksgiving night that much better! And as someone who loves Thanksgiving, this just gave me something additional to look forward to. Recently, The Royal Rumble has overtaken the Survivor Series as my current favorite PPV, but for my money, nothing takes away the fun of being a kid and watching this and getting excited over the elimination matches. 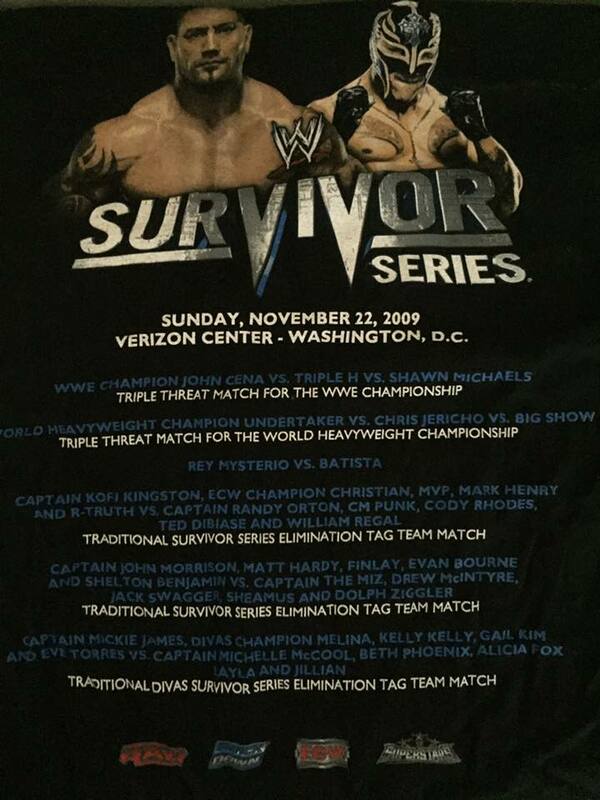 I even got to attend Survivor Series 2009 when it took place in Washington, DC. It was a great time. I really was happy to finally attend it, especially since I missed out on attending it in 1995 when it took place at the legendary Capitol Center. In fact, I still have my shirt from that night's event! 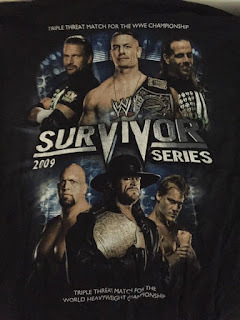 On top of that, I also own a throwback Survivor Series shirt AND a program from the first event signed by over ten superstars who appeared that night. Including Dynamite Kid, Sensational Sherri, Bobby Heenan, Jim Neidhart and more. 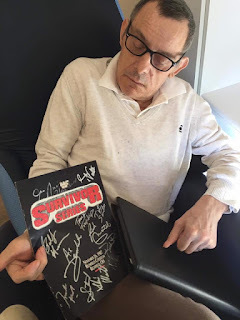 In the photo below, you can see Dynamite Kid holding it at a recent private signing. 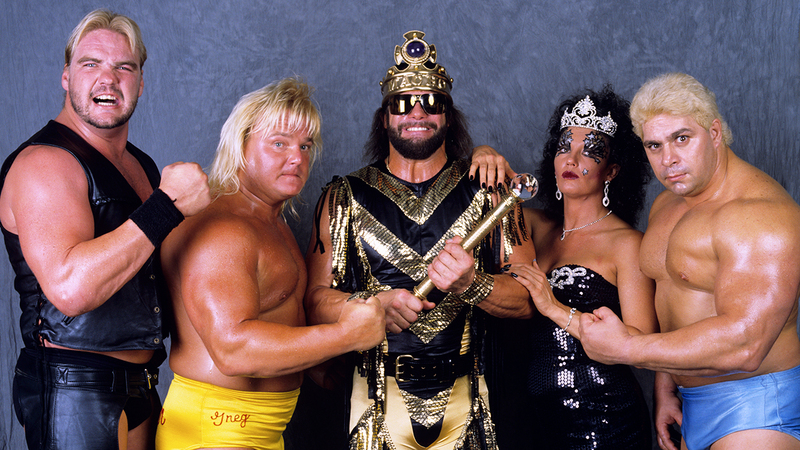 With that said, in 30 years, there's been a lot of great Survivor Series teams...and some not so great. For my money, as many great matches that have taken place in the history of the PPV, the team elimination matches were always my favorite. So what are my favorites? 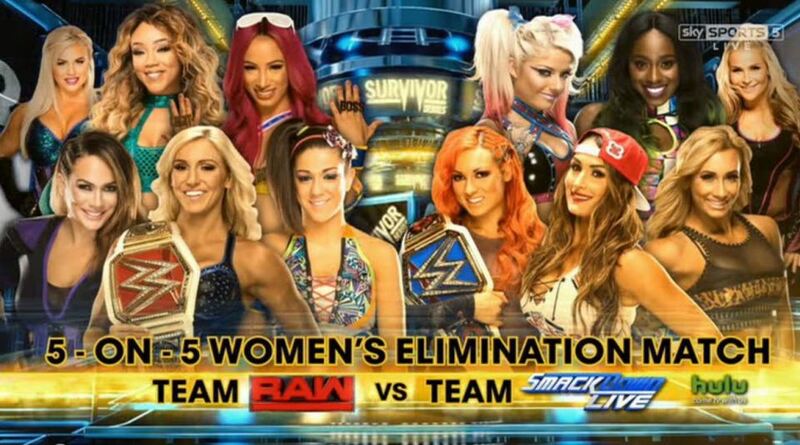 Well get ready...BECAUSE IT'S TIME FOR THE SURVIVOR SERIES! 1989. THE KING'S COURT: Macho King Randy Savage, Barry Windham, Greg Valentine, Dino Bravo. Yes, I'm aware Earthquake replaced Barry but I prefer this lineup. 1989. 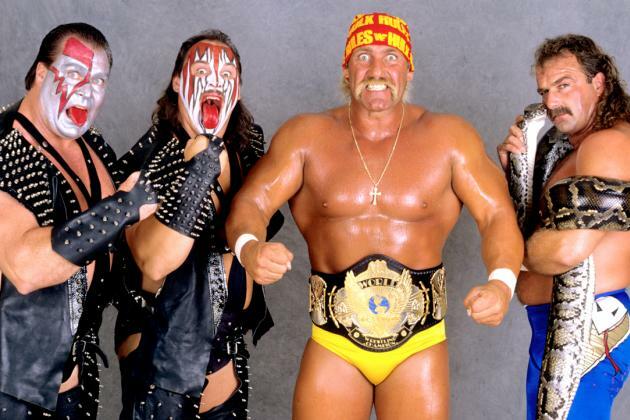 The Hulkamaniacs: Hulk Hogan, Jake Roberts, Demolition. 2001. 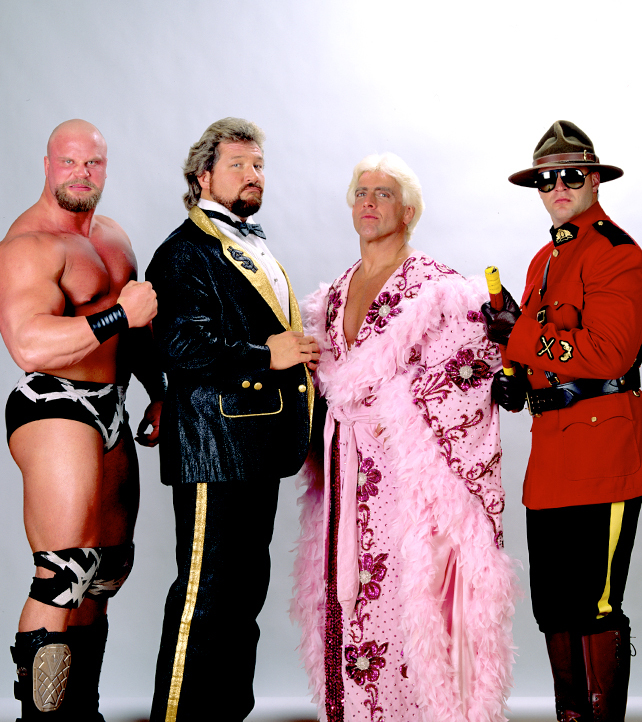 TEAM WCW: Shane McMahon, Steve Austin, Kurt Angle, Booker T, Rob Van Dam. 2006. TEAM D-X. HHH, Shawn Michaels, Matt and Jeff Hardy, CM Punk. 2014. TEAM CENA: John Cena, Dolph Ziggler, Erik Rowan, Ryback, Big Show. I'm excited for tonight. It should be a fun card. I'm hoping for some great action, fun matches and perhaps a memorable title change or two. And really, as a wrestling fan, that's all you need. In the words of Vincent Kennedy McMahon himself...who will survive? The Mickey Mouse Fan Club Kit!